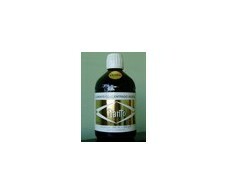 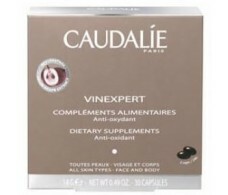 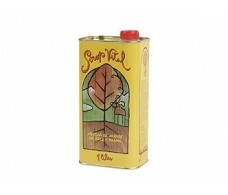 Soria Natural Sorilat vegetable drink 450 grams. 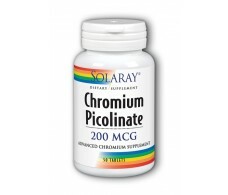 Solaray Chromium Picolinate 200mg. 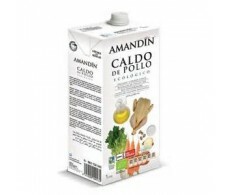 50 tablets. 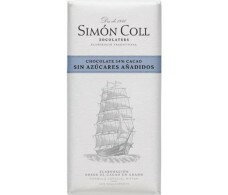 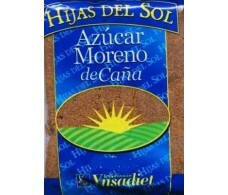 Simon Coll Chocolate 54% Cacao sin azucares 85 gramos. 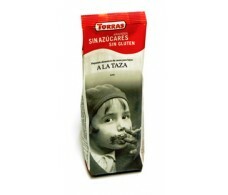 Velero. 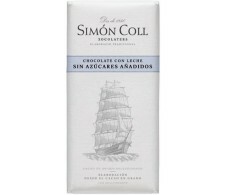 Simon Coll Chocolate con Leche sin azucar 85 gramos. 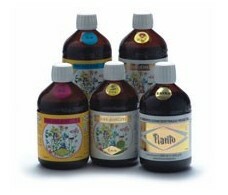 Velero.